Advanced Task Scheduler is a powerful task scheduler, which allows you to automate all your day-to-day tasks: launch applications, scripts and batch files, open documents and web pages, display popup messages, play sounds, send messages, shut down and restart your computer, establish and close dial-up connections, and much more. Advanced Task Scheduler offers a full set of scheduling tools that allow you to run scheduled tasks automatically, as a one-off, a specified time after system startup, or minutely to yearly. Alternatively, set tasks to run via a hotkey, on computer idle, on dial-up connection being established, on user log-on/off, program start/stop, etc. Popup reminders stop you forgetting important tasks on your to-do list. Automatic shutdown feature allows you to leave your computer running and be sure it shuts down at a set time, and a similar feature applies to programs and dial-up networks. Requirements: A computer running under Microsoft Windows 2000/XP/Vista/7. 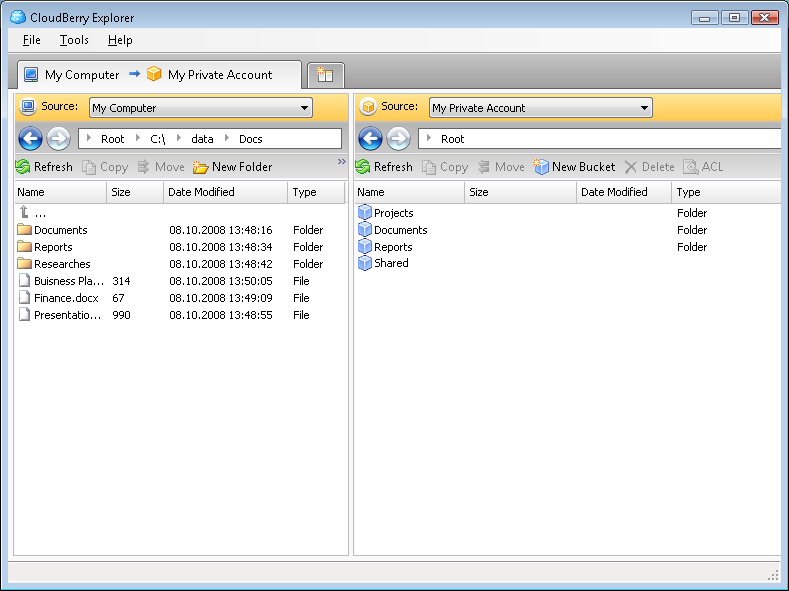 Auto FTP Professional - Auto FTP PRO: automated ftp client with flexible scheduler. Define auto recurring downloads or uploads for any future date and time. Transfer any group of files from/to your local or server computer(s). AlarmWiz - AlarmWiz is an easy to use reminder program and task scheduler which can play audio files, dial Internet connections, send emails, perform FTP transfers, launch programs, and more.